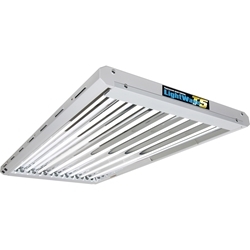 With 6 power modes, the 1000w DigiLight Pro Select Ballast gives you ultimate control over the output of your HPS and Metal Halide lamps. 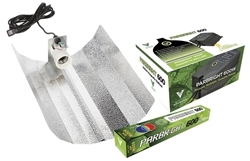 The Parabright Lighting System is a complete, low cost system which is perfect for growers on a budget. 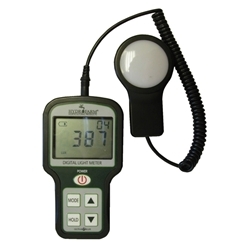 LightRail 4.0 AdjustaDrive is great for customers who want that additional control. 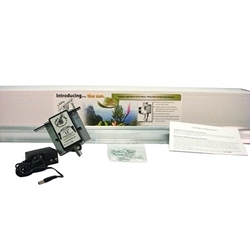 This lightrail can be set with both a 0 to 60 second adjustable time delay for promoting even indoor plant growth within your grow tent/room, plus the added feature of two to four feet per minute (.6m – 1.2m) adjustable speed control that covers a wide range of grow lamp intensities and travel distances. 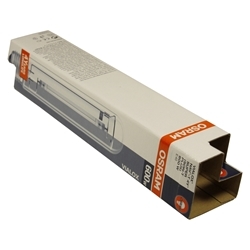 T5 propagation lights are both energy efficient and long-lasting. 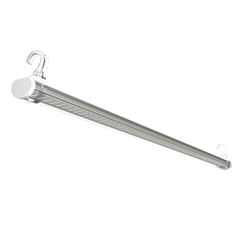 Metal Halide lamps are primarily designed for vegetative growth. 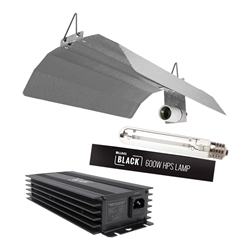 The Omega Black range is a lighting system which comprises of the essential items to set-up a lighting suitable for growing. These standard sodium lamps are ideal when developing flowering plants as they replicate the red hue of the sun. 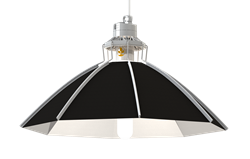 The secret Jardin Daisy is a parabolic reflector cleverly designed with a 60cm wing span. 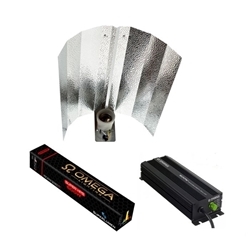 This umbrella type reflector is the first of its kind and 40% more light efficient compared to standard reflectors. 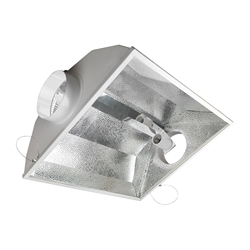 The Silverstar air-cooled reflector is made of high quality Aluminium which provides perfect light distribution.